There are a lot of offshore software service providers in the world that use the latest technologies such as NET, PHP, AI, and IoT and of course Big Data. They provide services to clients located anywhere in the world. 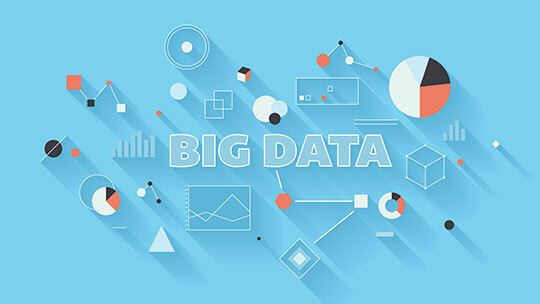 Gone are the days when some believed that big data is only a buzzword. As more and more enterprises achieve huge financial success with big data and analytics ventures, have a genuine impact on the daily lives of people, the practical use becomes much clearer to all. Nobody seems to be exempt from joining in the big data trend. Startups develop big data solutions, which are used to change how companies sell their services and products. Individuals benefit from the growth of personalization and contextualization of products and services, which drive more demand for solutions that are enhanced by big data. Solutions that are big-data enhanced almost always should be designed in a very scalable manner, keeping an eye on the ever-growing demand for volume, variety, and velocity. At the same time, the sophistication and efficiency of big data systems grow at amazing pace, which makes the competition in the field more of a challenge. 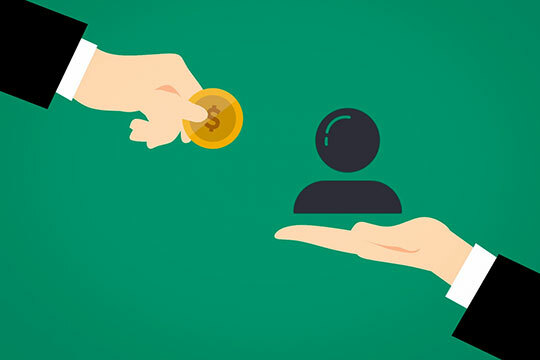 This means that an organization would need skilled and experienced custom software developers who could build solutions, which could be most conveniently enhanced and expanded upon in the future. Cleaning and preparing big data incredibly be time-consuming. Working with a vendor or an offshore service provider could free up resources and time. There could be a lot of steps in preparing big data, but some principal processes include data collection, cleaning data for abnormalities, filtering to be able to discard data that will not be needed and normalizing data so it will be congruent and could integrate with the rest of the big data in the data repositories. Data analysts and scientists could spend as much as 80 percent time cleaning and preparing data, which often is grueling and a very laborious process. For this reason alone, the idea of outsourcing data cleaning and preparation is starting to gain traction within organizations in the world. There are mountains of data coming into companies from various sources, but there’s also data locked up in internal company systems themselves. Organizations could only start to unlock the informational value of the data they could find a way of aggregating and querying data from disparate systems in ways that are innovative. 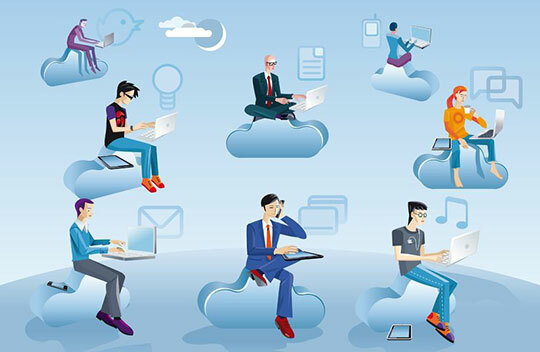 Enterprises understand the relevance of being able to exploit all data that they collect. Also, they understand that in order to get to the point where data is aggregated and blended quickly, they should prepare the data first so it all could work together. When the process is strenuous and could tie up key people, there’s no way that an organization could compete with more ‘advanced’ companies who have mastered the time to market their data preparation and analytics. 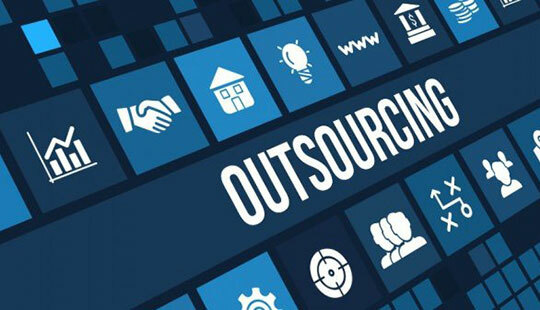 Of course, outsourcing is not a strategy that works in every instance or scenario, but if more companies find that they could save both money and time by outsourcing data preparation, instead of doing it themselves, more are going to make the move. In the meantime, IT leaders contemplating on outsourcing all or some big data preparation could start by taking these things into consideration. The return on investment that the project could return. Ensure that the governance and security standards of data would be met if using a cloud-based vendor. Concern regarding the loss of job due to outsourcing. If a company already has internal data managers, it’s good to cross-train them and be proactive to allay their fears of losing their jobs. When it comes to sophisticated and sensitive software projects, even the biggest risk-takers could be more careful and choosy in choosing the software development partner, which could provide highest quality solutions. When dealing with software development with integration of big data, engineering prowess is not all that a company needs. A successful big data and analytics project has to be created in response to the real market and communicate the benefits it provides in the easiest and straightforward way possible. Organizations, often mesmerized by the possibilities that big data offers, purchase various solutions that are designed to boost sales, PR, inventory management, only to discover that they really do not have an idea how to use them to truly boost performance. This alone does not mean the solutions are useless. The most probable reason is that the creators were unable to clearly show how to make sense of the data in order to truly benefit from it. This article is written by Rakesh Mehta. He has been working as Pre-Sales Manager in a software development company named TatvaSoft for 2 years. Over the past 10+ years, he developed strong expertise in Software Technical Consulting, Program Management, and Solution Architecture. He is profoundly skilled in Presales and well experienced in providing business analysis on various technologies from Microsoft .NET to JAVA, Salesforce, BizTalk, SharePoint, PHP, Open Source, iOS, Android, Pentaho data integration and the list goes on. Follow him: Twitter | LinkedIn. Good article… Nice and informative!